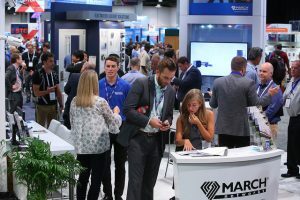 Global Security Exchange (GSX), formerly the Annual Seminar and Exhibits, is a proven yet evolving event that brings together a large international audience to share ideas, explore new trends, and invest in solutions. 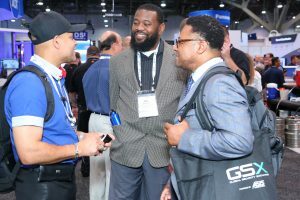 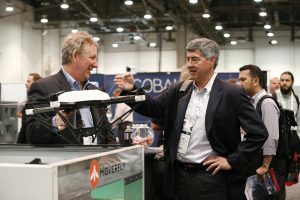 As an exhibitor at GSX, you’ll not only strengthen your market position and promote your brand, you will also reinforce your organization’s commitment to advancing the global security community—generating business opportunities and partnerships that will continue to pay off long after the show is over. 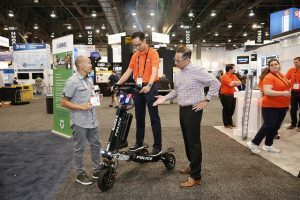 There’s no better investment to boost your sales and marketing strategies than GSX 2019.